6 bedroom detached country house with heated indoor swimming pool & 5 luxury log cabins that have their very own private hot tub. On site there is a golf course, river/coarse fishing and horse riding. Stunning grade II listed townhouse situated in the centre of the medieval market town of Ruthin in North Wales. White sofas, baby grand piano, games room and 6 luxury bedrooms. Sleeps 16. The Coach House is in an area of outstanding natural beauty. Sleeping up to 21, we offer seclusion, peace and an air of elegance with its own private south facing walled garden and covered veranda. 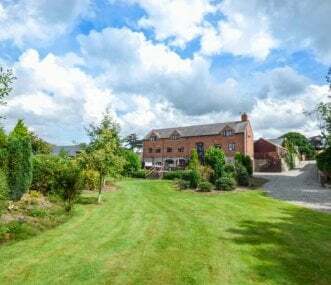 An exclusive-use self-catering country lodge with 13 bedrooms sleeping 26, located in the picturesque Ceiriog Valley in North Wales. Perfect venue for relaxed group holidays in a rural location. Rent Eriviat Hall all Exclusive Use. Be it a Weekend Break, Birthday, Anniversary or even sophisticated Hen and Stag Parties. 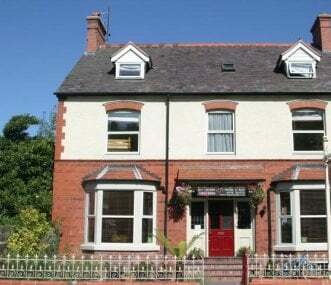 Perfect for exploring North Wales, close to Chester and Liverpool. Located in the town centre, easy walking distance to all the shops, cafes, bars and restaurants. A great base for walkers, and outdoor enthusiasts, ideal to explore the valley and all it's history. 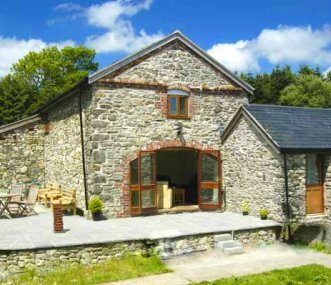 Four star graded stone built bunkhouse, with 2 self catering cottages along side. Overlooking the beautiful Ceriog Valley and out towards he Berwyn mountains on the North Wales Borders. 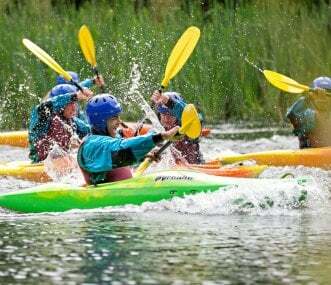 A residential outdoor pursuits & management Trg Centre, open all year, we provide full board and accommodate up to 50 people with a wide range of outdoor pursuits, adventure sports and team building. Located in an Area of Outstanding Natural Beauty in North Wales, the perfect environment for 7-17 year olds to explore the great outdoors. Excellent activity packages available. Sleeps up to 400.